Susan Boyle went on stage in Glasgow and the Judges seemed to have already made up their minds that she wasn't going to impress them. But once she opened her mouth and began singing they were completely blown away. Here she talks us through her audition. 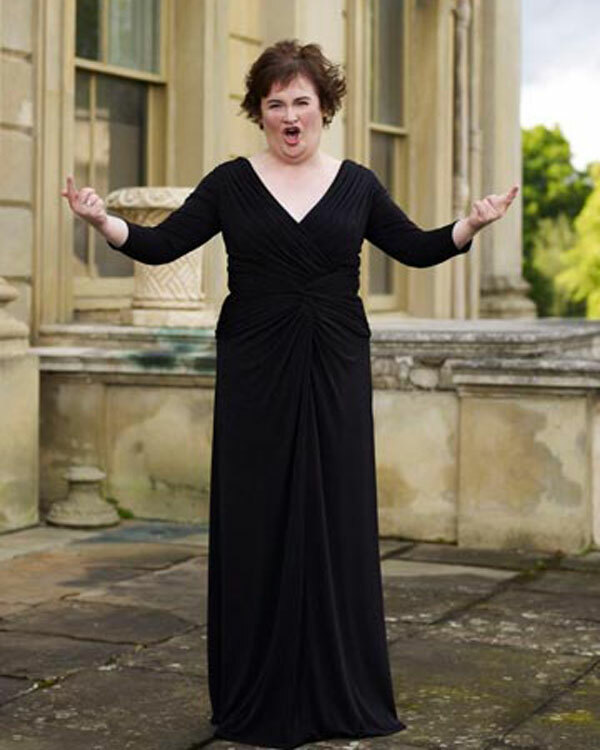 In a wide-ranging interview in London's Times Online, Susan Boyle says, "I'm happy the way I am: short and plump," and that while she might consider a "makeover later on," "I would not go in for Botox or anything like that." The interview states that Boyle is a volunteer at Our Lady of Lourdes church in Whitburn, Scotland, and visits elderly members of the congregation at their homes several times a week. She admits ruefully, however, what with all the sudden media attention -- including a reported invitation this past Thursday to appear on Oprah -- "I haven't had a chance to see them this week." Boyle's next song selection for Britain's Got Talent this week will reportedly be the Andrew Lloyd Webber composition "Whistle Down The Wind." She hasn’t had a paid job since she gave up her post as a community worker to look after her ailing mother. Boyle has given over much of her adult life to being a full-time carer. She comes from a large family — “I had four brothers and five sisters, there are only six of us now” — but she shouldered most of the responsibility for their mother. Her father, Patrick, died more than a decade ago. Her mother’s death, aged 91, cast a lingering shadow over Boyle’s life. For two years she didn’t sing. Bridget Boyle had always supported her daughter’s talent, encouraging her to take part in singing club competitions across West Lothian. A forest of trophies on top of the upright piano testify to Boyle’s success. “She was the one who said I should enter Britain’s Got Talent. We used to watch it together,” she says. “She thought I would win. But after she died I didn’t feel like singing. I wasn’t up to it. Before that I sang in church choirs and I sang karaoke in the local pubs almost every week. “Then last August I heard about the auditions for Britain’s Got Talent and decided to give it a go. I am doing it as a tribute to my mum and I think she would be very proud.” Boyle was the youngest in her family, born when her mother was 47. It was a difficult birth and Boyle was starved of oxygen for long enough to suffer mild brain damage. At school she was diagnosed with learning difficulties and became a target for bullies. It wasn’t a happy time but Boyle found sanctuary in her closeknit, religious family. “I was a cheeky little girl at home. You had to fight your corner in a family the size of ours.” She also learnt as a child that she could sing. Boyle left school with few qualifications. She got a job in the kitchen of West Lothian College and enroled in several government training schemes. 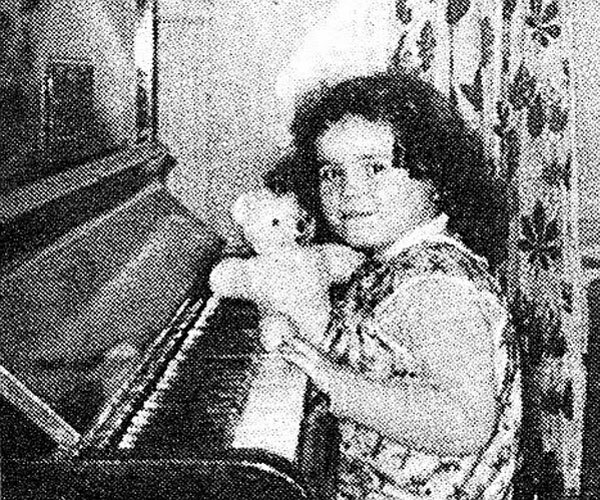 Did she ever dream of a singing career? “Not really. I mean, I always sang but it was just something I did for pleasure,” she says. She signed up for singing lessons with a local voice coach, Fred O’Neil, to hone her natural talent. In 2000 she sang Cry Me a River for a charity CD to commemorate the Millennium. It is her only previous recording. Boyle is aware that some of the cynicism that greeted her arrival on stage at the Britain’s Got Talent audition stemmed from her frumpy appearance. She wore a gold lace dress that she’d bought for her nephew’s wedding but left her unruly hair uncombed and her face free of make-up. “I know what they were thinking but why should it matter as long as I can sing? It’s not a beauty contest,” she says. At the superficial end of the entertainment industry, however, appearance is paramount. Is she afraid she might come under pressure to have a makeover? Boyle is equally happy with where she lives. City life doesn’t interest her and she doesn’t enjoy travelling. It is hard to imagine Boyle getting carried away by her success. She can’t really grasp the enormity of her internet fame as she doesn’t have a computer or mobile phone. A friend showed her the YouTube video that has gone global but Boyle is unable to comprehend why 26m people would watch it. She hasn’t had a chance to look at the fan sites that have sprung up in her name. She will be glad too not to have seen the headline in an Australian newspaper that read: “UK Talent Show Stunned by Scottish Virgin”. Last week as interest in Boyle reached fever pitch, Talkback Thames, the production company that makes Britain’s Got Talent, dispatched a researcher to her home to ensure that she was coping. The company provides all contestants with the telephone number of a researcher they can contact if they need advice, but the attention Boyle is attracting is unprecedented. 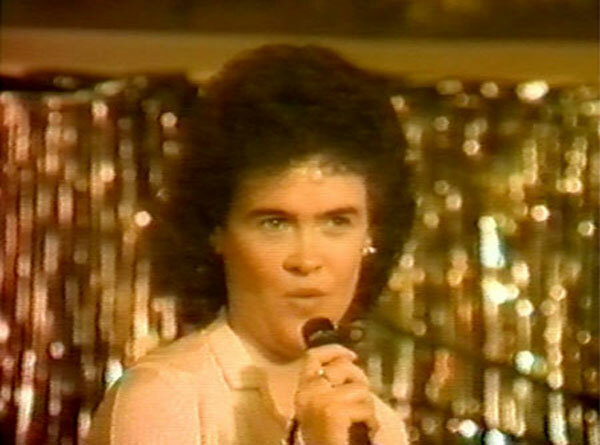 However, given her popularity, it seems impossible that Boyle won’t go on to make money from her singing career. What will she spend it on? “My family,” she says. Susan I don't like you at all! You're fake!